After the success of the first 3D animated video for a body worn security camera, they have commissioned us to create another video. 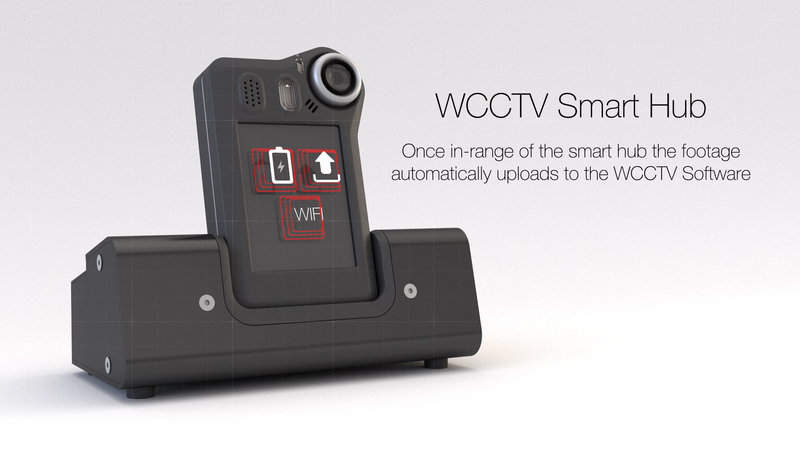 This time we will be highlighting the features of their 360 portable 4g connected security camera. We will be using supplied CAD files to then create a 3D model of the camera, housing and lens to fully show it off in all its glory. 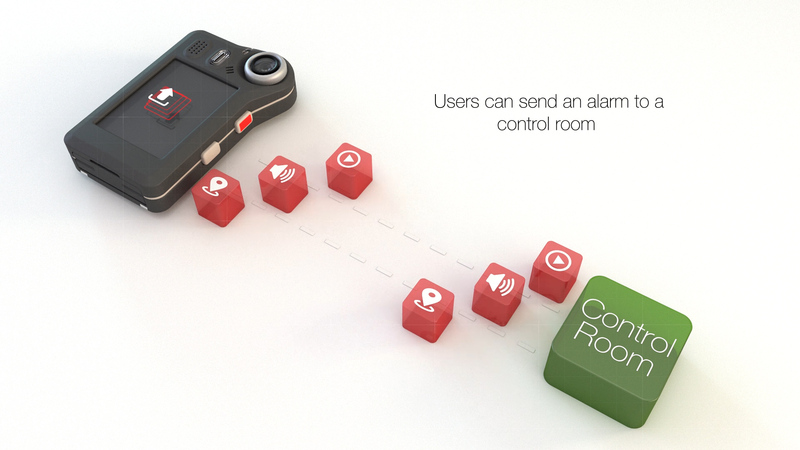 The short video will give a solid overview of the product, how it can be used, the remote connectivity and the camera specifications. There are a few other products of theirs of which we will eventually have created a suit of videos for them to use at trade fairs, website, and other pitch and online platforms.